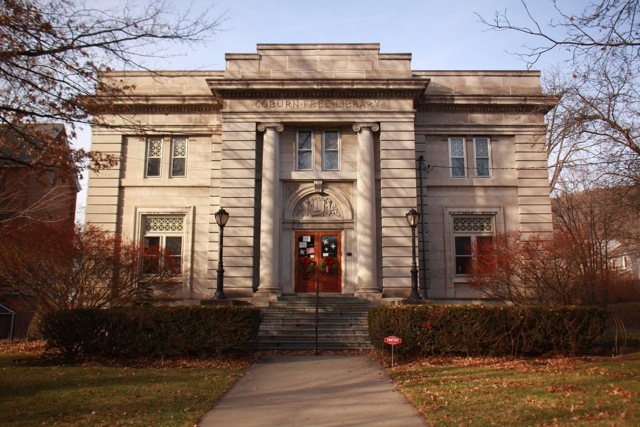 Our director, trustees, and staff are proud to contribute to the Owego community through their work at the Coburn Free Library. Meredith Gallaro, our director, began her work at the Coburn Free Library in 2017. “Mrs. 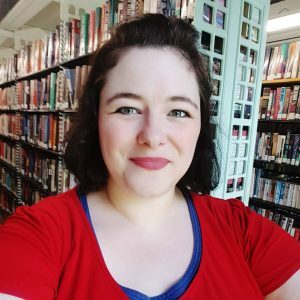 G” (as she is called by the story time kids) loves to write poetry and short stories, reads voraciously, is a passionate reading advocate, adores all things linguistic, and is honored to call Coburn Free Library her home away from home. She is fluent in Spanish and, as a teacher for most of her career, loves learning and is passionate about education. 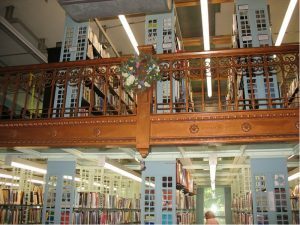 The board of the Coburn Free Library meets the second Thursday of each month at 2:00 pm upstairs in the Coburn Library.